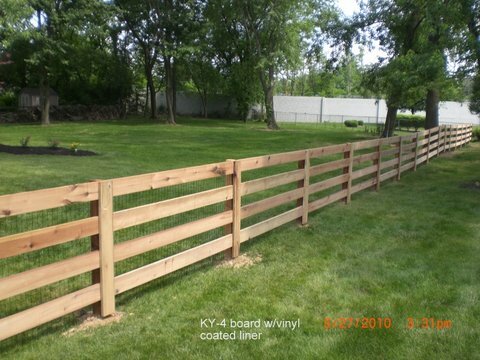 Wood Fencing is an American traditional favorite. There are many different types of materials that can be used to build wood fences. Wood Fencing is a natural and long lasting addition to any landscape. Wood Fencing can be used to create an attractive frame around a property, hide property from view or to provide safety.